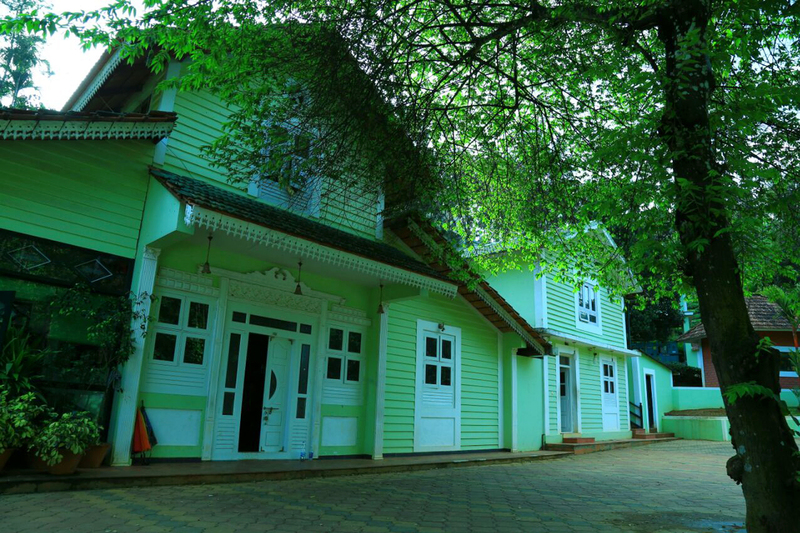 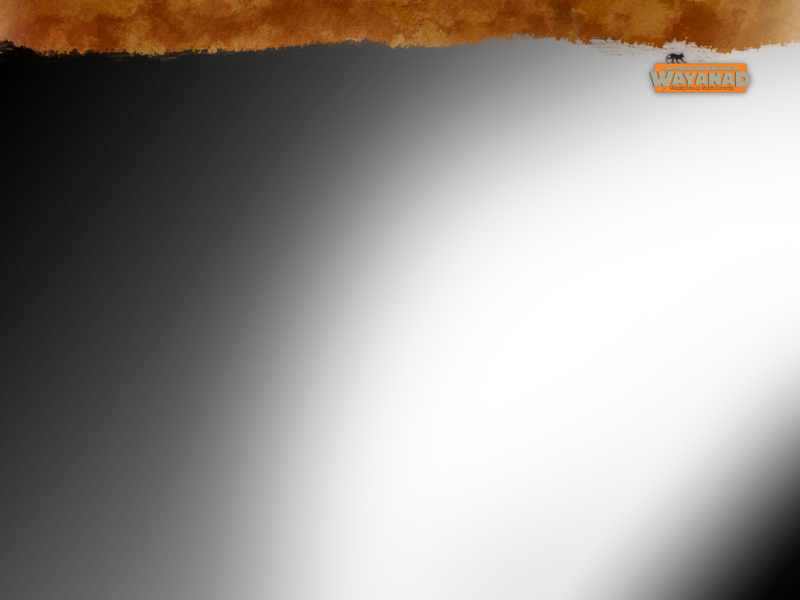 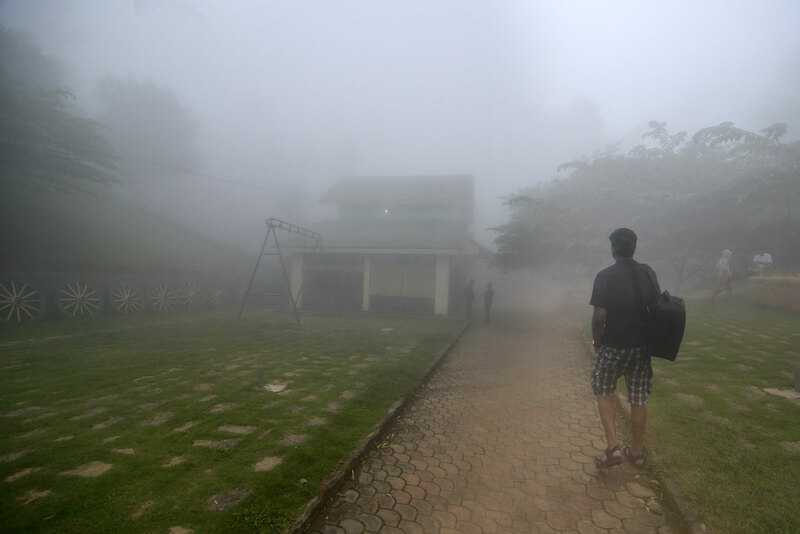 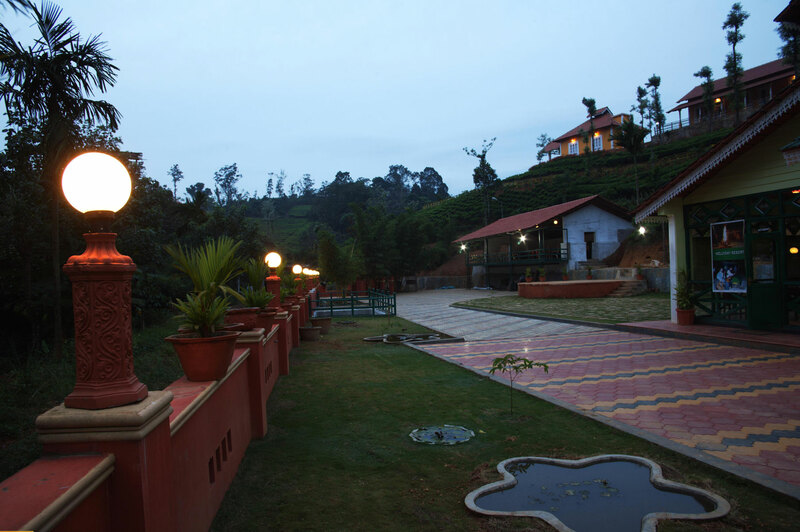 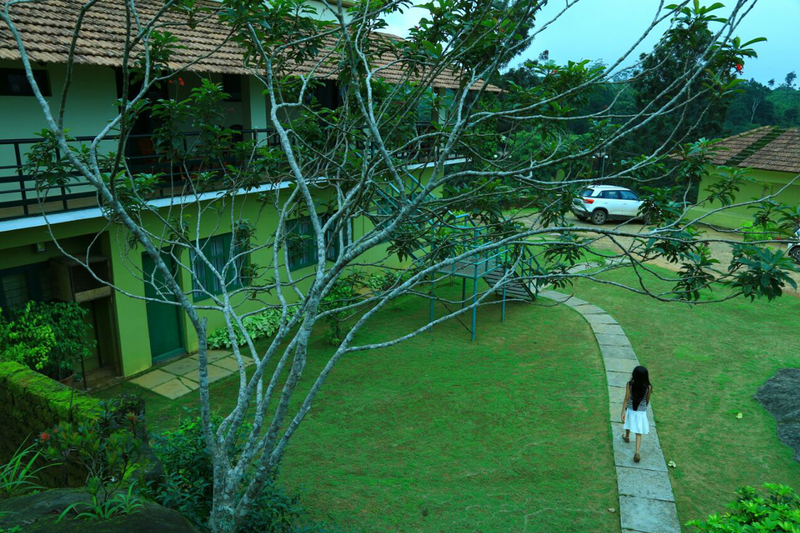 Welcome to Our holiday resort in Wayanad, The Meenmuty Heights. 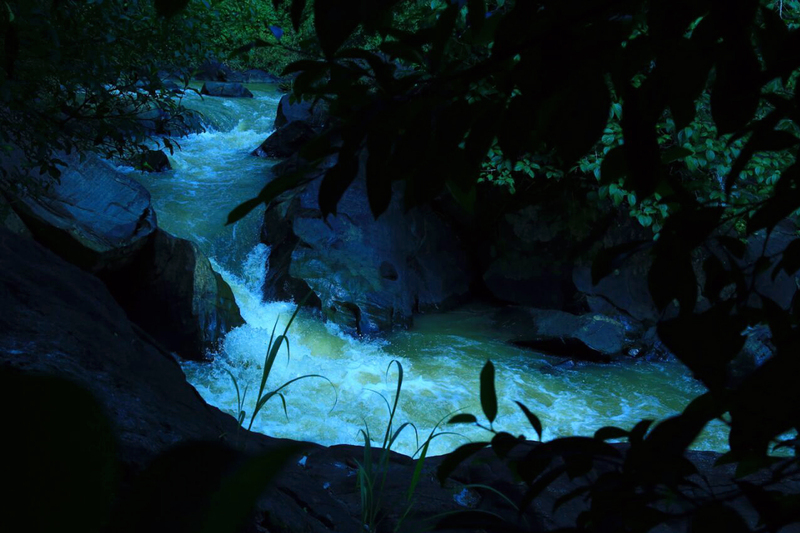 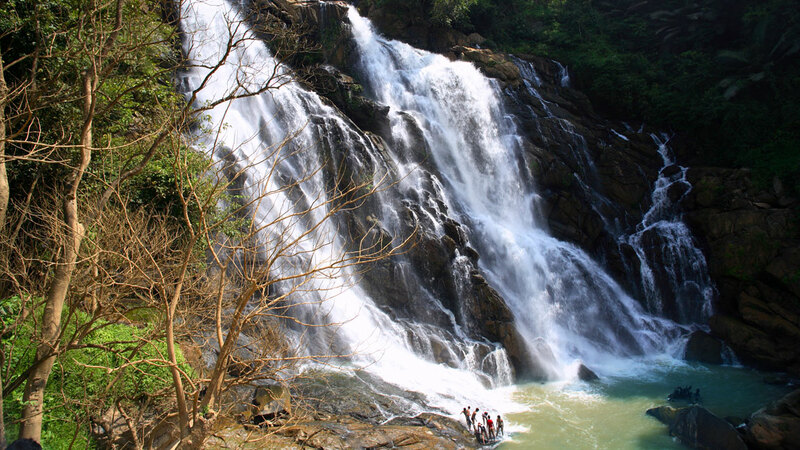 It is constructed along the course of Meenmutty Waterfalls, entirely with the purpose of imbibing every bit of nature’s handiwork. 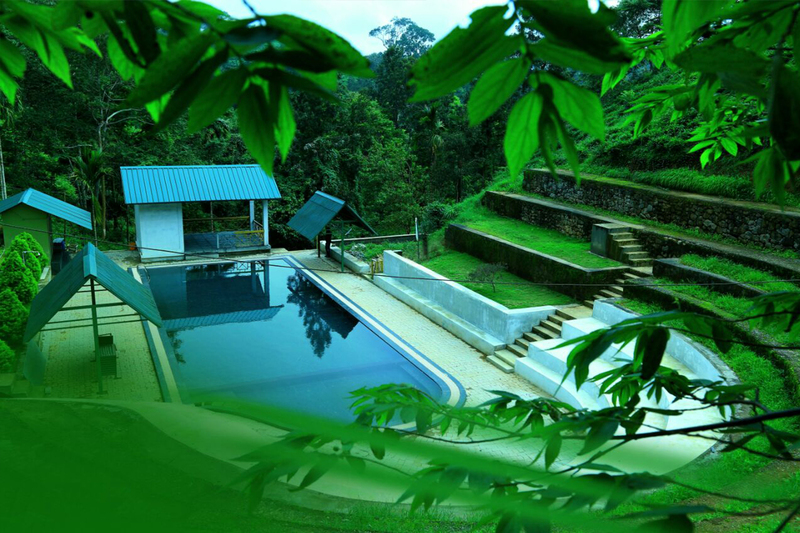 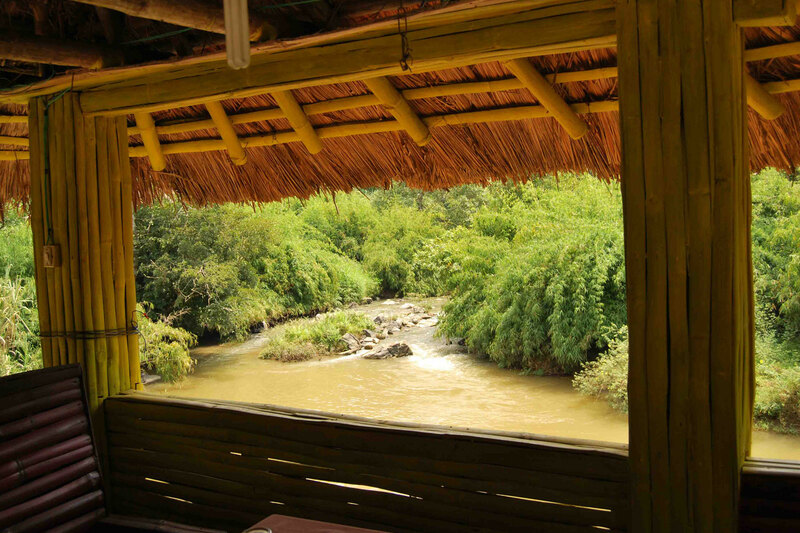 It is located in a 200 acre estate where the waters run in an eventual, friendly and pleasing manner.